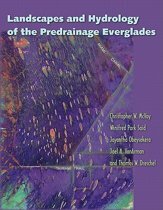 Painting a complete picture of the history of the Everglades, The Geology of the Everglades and Adjacent Areas brings together theperspectives of various geoscientists to provides an overview of the geology, paleontology, and paleoceanography of the Everglades region. It emphasizes the upper 300 m of the geologic framework of the area and gives insight into the local stratigraphy, geomorphology, lithology, and historical geology. 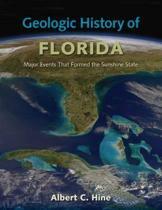 Building upon the geologic nomenclature and stratigraphic sequences set down by the Florida Geological Survey, the book includes redefinitions of some previously poorly known formations, the chronological fine-tuning of other poorly known units, and the description of 7 new members. 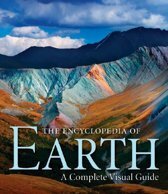 Designed to be a field guide as well as a reference, the book is illustrated with photographs of exposed geologic sections, stratotype localities, collection sites, and details of interesting fossil beds. It contains 124 full-page illustrations with 69 black and white figures, 43 black and white plates of index fossils, and 12 full color plates of simulated space shuttle images of Floridas ancient seas and coastlines. 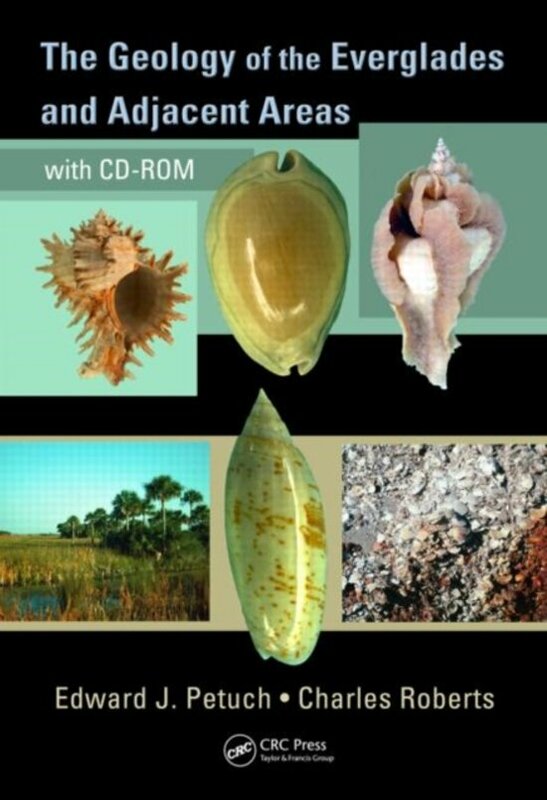 This text is accompanied by a CD-ROM that features animated maps along with a Power Point presentation of simulated space shuttle imagery of Eocene-to-Holocene Florida. The book is arranged by geologic time, ranging from the late Eocene, Oligocene, Miocene, Pliocene, and Pleistocene to the Holocene. 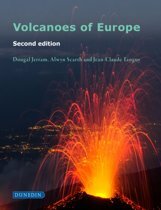 The authors place lithostratigraphic descriptions of the geologic formations and members into this chronological framework, along with the paleogeography of the seas and lakes within which they were deposited. They also emphasize biostratigraphy with over 1000 index fossils listed and over 400 illustrated. 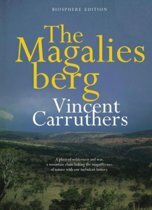 The book brings together information previously spread through innumerable publications, saving you the time and effort it would take to assemble and cross-reference multiple sources.